Wear comfortable workout attire - see class descriptions for any specific items to wear or bring! 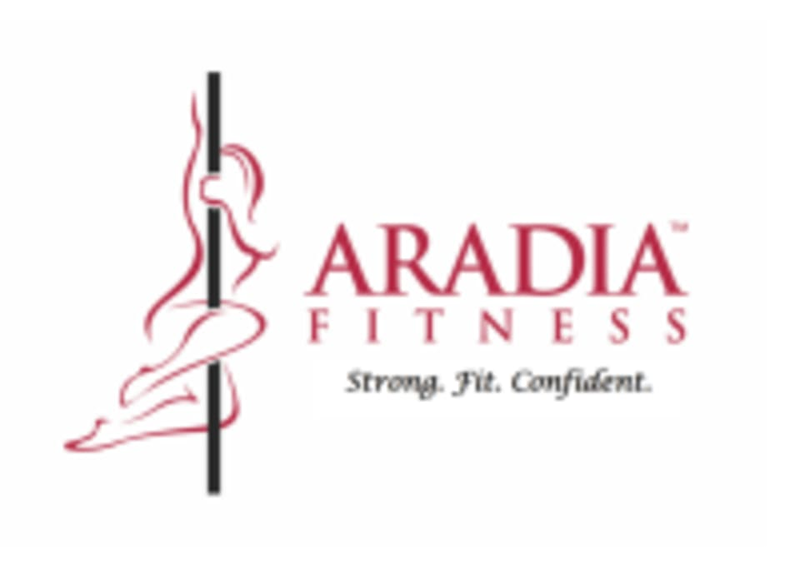 Aradia Fitness - Fuquay Varina is located at 513 Wake Chapel Rd in Fuquay-Varina, North Carolina. They did not adjust the hammocks for proper height. Left me feeling rather uncomfortable all class. The ladies are so friendly. I had fun and had a great workout.